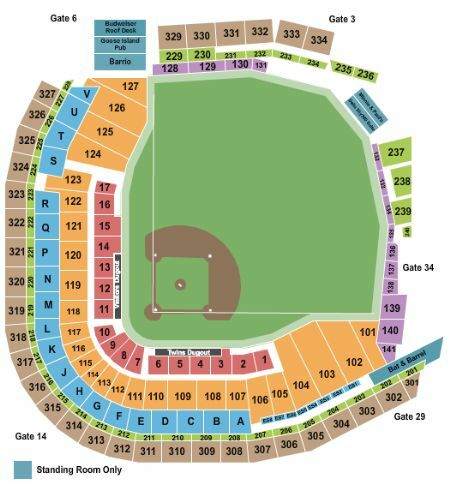 Minnesota Twins vs. Washington Nationals Tickets - 9/11/2019 - Target Field in Minneapolis at Stub.com! These seats are on the aisle with purchase of the entire group. Tickets will be ready for delivery by Sep 09, 2019. VIP Legends Club. Includes access to climate controlled dining area, private club lounge, and restrooms. Tickets will be ready for delivery by Sep 09, 2019.